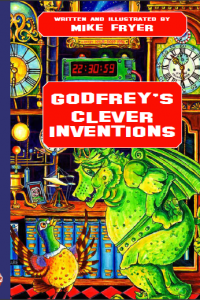 Mike Fryer from Colchester is a Research Scientist at the University of Essex, specialising in imaging photosynthesis in leaves, vitamins and in medical writing. 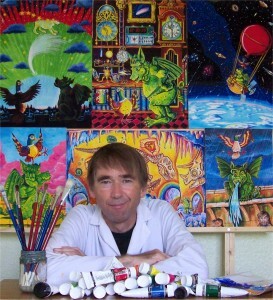 He is a brilliant artist, a one-time amateur pilot and has a life-long interest in astronomy, especially the planets. 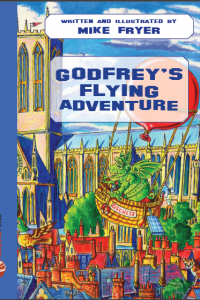 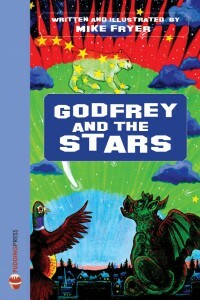 He is both author and illustrator of the Godfrey series.